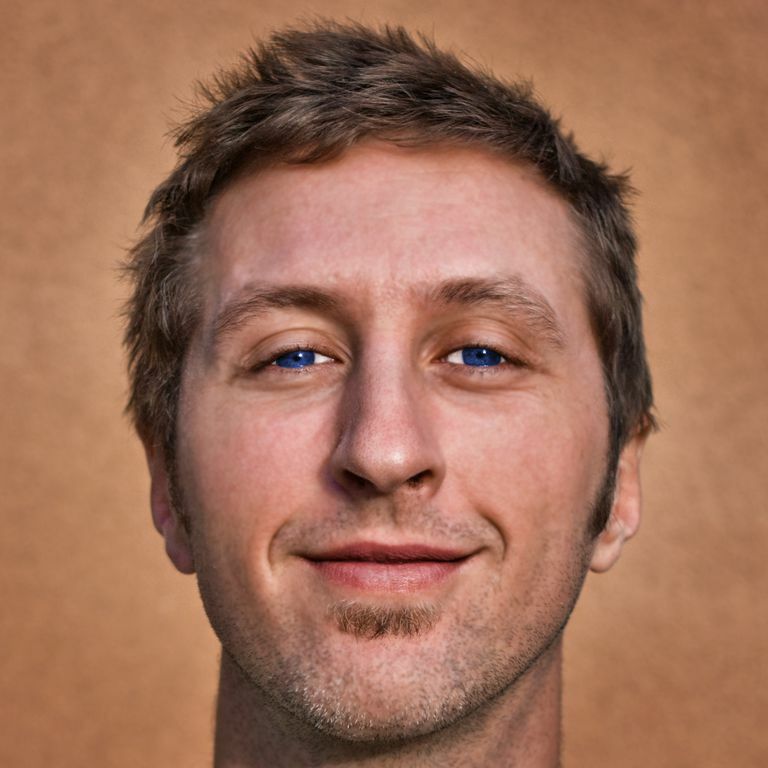 Matt Gibson is a former ThoughtCo writer who contributed articles on snowboarding for three years. He is a certified CASI Level 1 Snowboard Instructor. He has written and shot photographs for travel and outdoors publications like Huffington Post, Kootenay Mountain Culture, ​En Voyage in-flight magazine, UP! magazine and AFAR. He runs an award-winning adventure travel blog from his home in Salt Lake City, Utah. Like free stickers? Here's how to get more than you can use.